Cataracts are an inevitable part of aging. If a human being lives long enough, he or she will eventually develop cataracts, or the clouding over of the natural lenses of the eyes due to the clumping together of proteins. While this was once a cause for extreme concern, modern cataract surgery offers a safe, permanent solution to cataracts. By removing the eye’s natural lens and replacing it with a state-of-the-art intraocular lens, or IOL, patients not only avoid the vision loss associated with cataracts, but often also emerge with better vision than they have had in years, if not decades. At EyeCare 20/20, our esteemed ophthalmologists offer the latest advancement in cataract surgery, using the Alcon LenSx® system to perform extraordinarily precise and safe laser cataract surgery. The LenSx® system improves the success rate of a surgery that was already one of the most successful in the history of medicine. Now, patients can look forward to a truly premium cataract surgery customized to their exact needs, especially if they opt to have their natural lenses replaced with AcrySof® IQ ReSTOR® multifocal IOLs or AcrySof® Toric IOLs. Both of these lens options restore clear, crisp vision at all distances, often without the need for glasses or contact lenses. 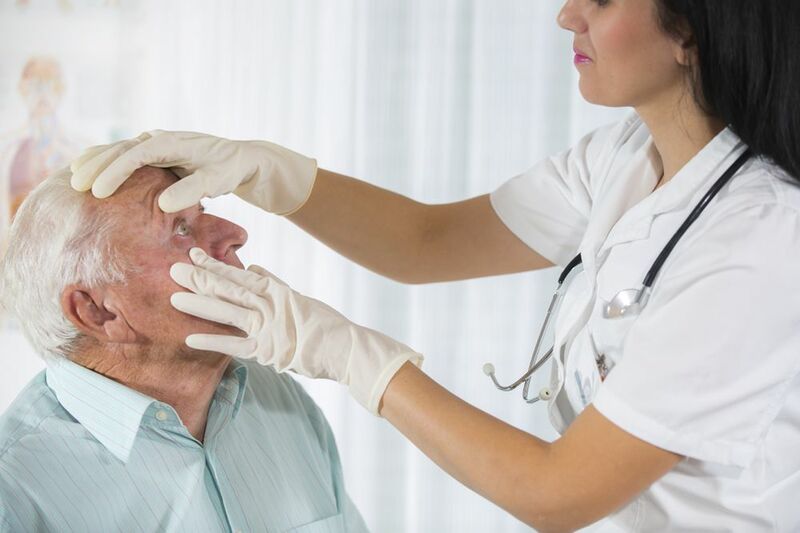 In assessing cataract surgery candidates at our Mandeville, LA eye care center, our doctors are careful to explain all the potential risks associated with the procedure. Because the alternative to cataract surgery is blindness, there would have to be an overwhelmingly good medical reason not to perform the procedure. In other words, if you have cataracts, you are almost certain to be a suitable candidate for cataract surgery. As stated above, the primary criterion for being a candidate for cataract surgery is having cataracts. Even then, you may not require cataract surgery immediately if your cataracts are developing slowly and not interfering with your vision. However, if you are noticing symptoms of cataracts, it is important that you seek treatment right away. If left untreated, cataracts will eventually result in blindness. Laser cataract surgery is one of the safest surgical procedures in all of medicine. Combined with the placement of a premium IOL, there is a very good chance that you will emerge from surgery with vastly improved vision, possibly better than you have had since you were much younger. Indeed, many of our patients end up viewing their cataracts as the best things to happen to their vision, even if they seemed devastating at the time. To learn whether you are a candidate for laser cataract surgery, please contact EyeCare 20/20 today.